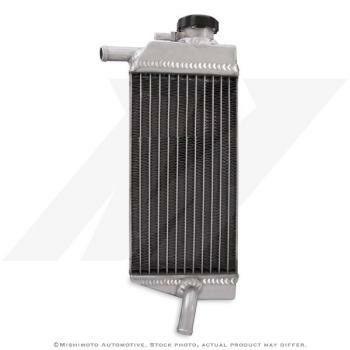 Many riders overlook the importance of having a high-quality aluminum radiator installed, yet it is one of the most important components in getting the most out of your powersports vehicle. 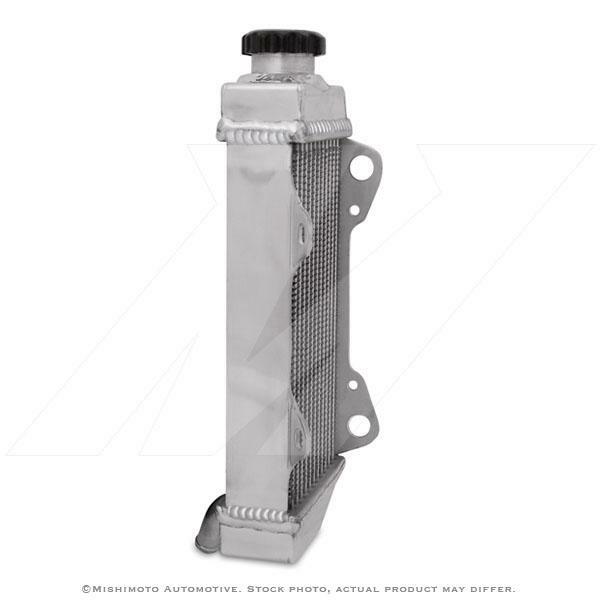 Made with 100% brazed aluminum, each Powersports Radiator is carefully designed for a clean OEM fit. 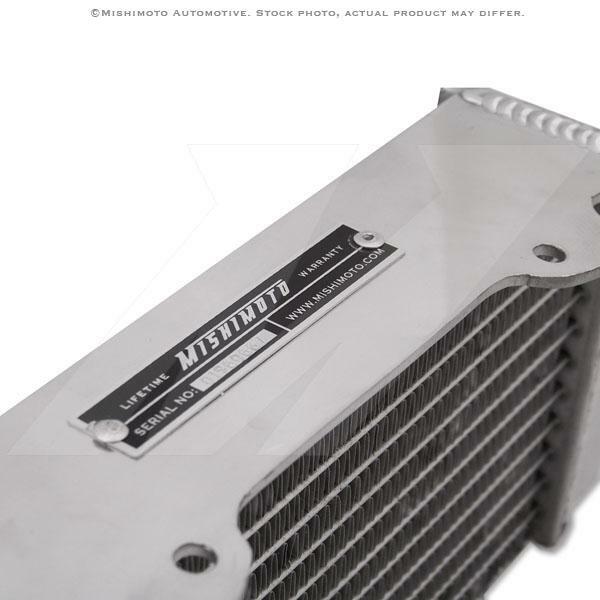 Mishimoto Aluminum Powersports Radiators deliver excellent performance and a lifetime of efficient cooling. Strength and endurance are key for motocross riders out on the track or off road, so all Mishimoto Powersports Radiators are assembled with precision tig welding for ultimate durability. 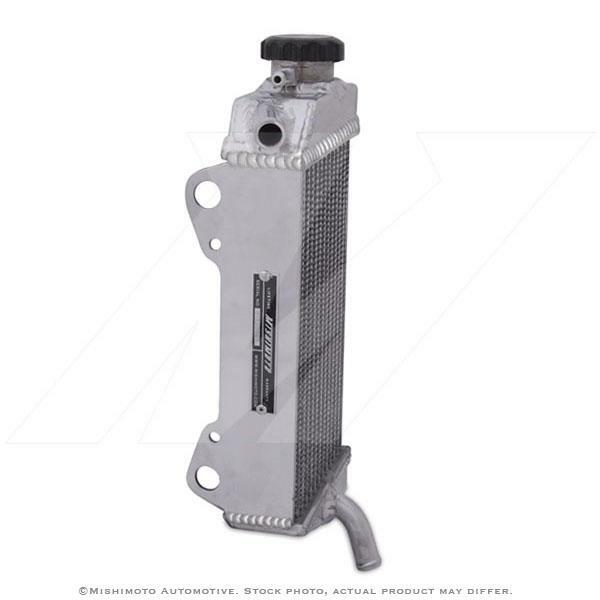 Check out our line of Powersports Radiator Hoses, designed to match perfectly match with our aluminum racing radiators.